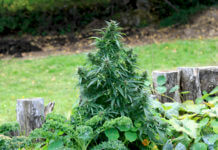 Growing weed isn’t for everyone, but if you are part of the thriving community - growing weed easily is. Think about it, how often do you buy marijuana? If you live in a legalized state or country, chances are you visit your favorite dispensary 1-3 times a week. And chances are you spend anywhere from $20-$250 on flowers, tinctures, shatter and flavorful marijuana edibles. 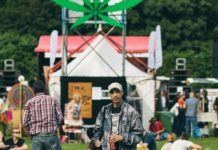 Headset, a cannabis data and insight company, revealed their cannabis consumer research. 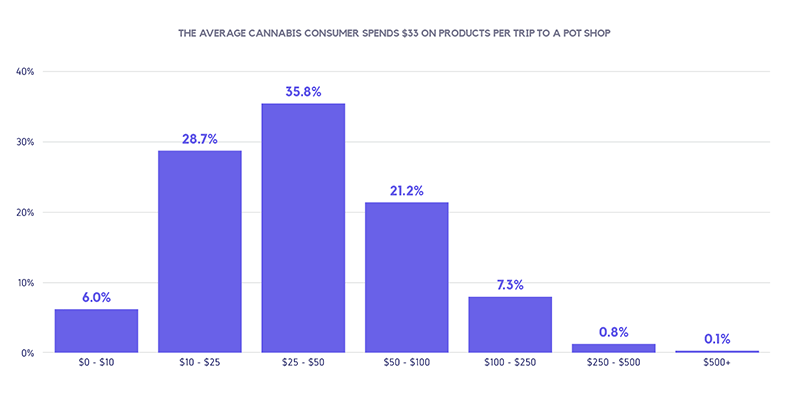 It’s $33 on average per a dispensary visit. To really absorb the bigger picture – let’s do some quick math. Assuming you visit the dispensary twice per week, that will cost you roughly $66 dollars per week. There are 52 weeks in a year, so let’s multiply $66 by 52 weeks. This equals to $3,432 a year on cannabis products! Now, what if you don’t want to spend that kind of money? What if you just want mason jars stuffed with fresh flowers, without a heavy price tag? Then consider growing weed at home! Growing your own cannabis is a rewarding process because you forge a valuable skill set and you’ll save heaps of money in a few short months. Here are 3 valuable advantages and techniques to grow weed easy. As mentioned before, marijuana purchased at dispensaries can be costly with an ounce climbing to $300 for certain strains! 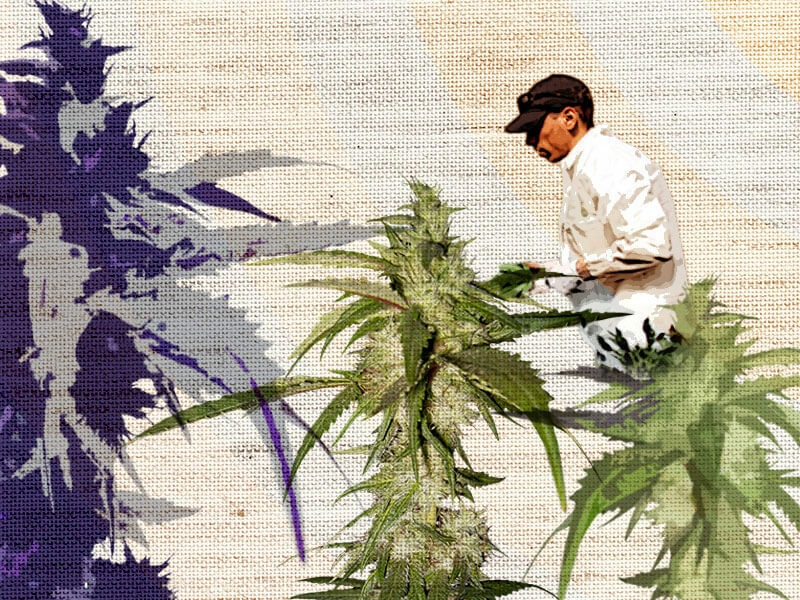 So if you’re a new or veteran grower, and want the most bang for your buck, consider saving serious money using these practices. The average cannabis plant should receive 12 hours of light per day, which is why many professional dispensaries use LED lights. LEDs run cool and use a lot less energy than HID bulbs, therefore, reducing electricity cost over time. 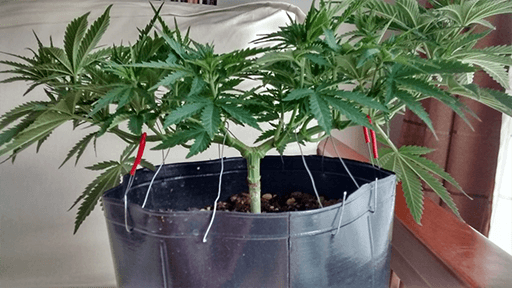 Plus, with longer life spans and options to tailor light spectrum patterns to your plant’s specific growth phase, you’ll spend less time replacing bulbs and more time pumping your crops with necessary nutrients. Using only natural light, water, and air, growing cannabis outdoors is the best way to keep your costs at a minimum. Why? Because other than seeds, there’s no startup fee! If you do choose to grow weed outside, keep in mind climate and location. As you probably know, cannabis thrives in warm climates. So be sure that its growth cycle starts when days are hotter and longer. Also, be sure that your plants are completely exposed to sunlight and have easy access to fresh water. 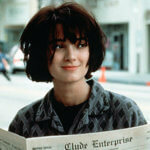 Plus, have it stay as clear as can be from prying eyes. Walk into any marijuana dispensary and scope their flower selection. See those tall jars of Blue Dream, Jack Herer and OG Kush stashed behind the counter? They look potent, don’t they? But how do you know they weren’t grown with pesticides? Or harvested months ago? Therefore, when your growing marijuana yourself, try this expert technique to have the stickiest icky yield. Like a growing body, your weed plants need nutrients to reach peak production. But with brands as plentiful as strains, which is the best? 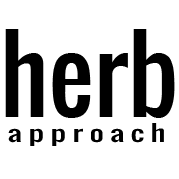 Sifting through over Herb Approach’s 12,000 reviews will likely provide answers. But in terms of making your homegrown cannabis the finest, every one of your plants require specific ratios of nitrogen, phosphorus and potassium (NPK elemental symbols). 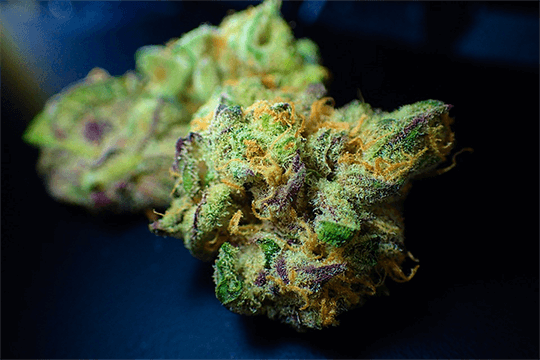 As these are their main macronutrients, the more strategically you apply them, the more larger and dense, and the more crystal-like trichomes they will have. So knowing which nutrient ratios to use in different growth cycles is key. During its seedling stage, your plant should receive a balanced dose of 3 – 1 – 1 NPK nutrients, given your plant favors more nitrogen during this infancy stage. As your plant enters the vegetative phase, up the ante and feed the darlings a 3-1-2 nutrient ratio. And as it progresses into the flowering stage, consider giving your pot plant a 1-3-2 ratio during early bloom and 0-3-3 at late bloom. Using this combination of powerful liquid nutrients will surely produce larger and more healthier harvests. Figure 3: Super cropping is a simple technique that ensures more lush colas and greater cannabinoid profiles for plants. An exciting perk of growing your own marijuana is the amount of cannabis you reap per cycle! “An average of around 40 to 60 grams (100 for advanced growers) with 200-watt CFL lamps in a grow cabinet that measures 1 x 0.5 x 2 m.
An average of around 80 to 150 grams (250 for advanced growers) with a 250-watt HPS lamp in a grow cabinet that measures 1 x 0.5 x 2 m.
An average of around 100 to 250 grams (400 for advanced growers) with a 400-watt HPS lamp in a grow room that measures 1 x 1 x 2.5 m.
An average of around 150 to 300 grams (600 for advanced growers) with a 600-watt HPS lamp in a grow room that measures 1.2 x 1.2 x 2.5 m.
Along with adequate lighting, here’s a technique that you can have to boost your yield for FREE. Super cropping or High-Stress Training (HST) is the art of snapping branches in intended locations for bigger, bushier plants. Using string, nets, covers, to strap back the branches, you force your plant to grow flat and wide vs tall and thin. This transforms the leaves into fanned out solar panels that absorb more light. Like a broken bone, your plant grows back more resilient than before, producing higher levels of THC in the process. Apart of this is because more light is captured and utilized with ease, which results in enormous, dense looking colas that form clusters far more massive than non-super cropped plants. 1. Select a branch on a vegetative state plant and squeeze the center stem until it feels crushed. 2. Then bend the branch at a 90-degree angle at the fold you just created. Note: If the branch snaps, simply tape it as cannabis crops are highly resilient. 3. Now tie down with string to prevent them from popping up. 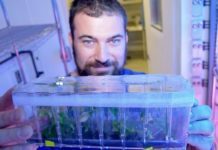 Now your marijuana plant is trained to grow horizontally – amplifying its surface area for extra light and an eye-grabbing yield you can’t wait to taste. Pretty cool, huh? Now you know 3 valuable advantages and techniques to grow weed easy. If you live in a legalized state or country, consider growing the maximum number of plants allowed. 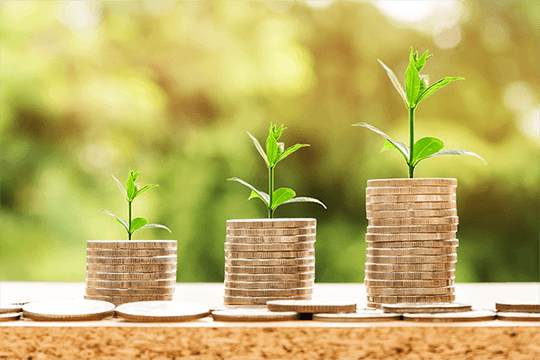 Because not only will you pocket money in the end, you’ll develop a skill set that may unlock doors to new opportunities. Remember to follow our site for fresh cannabis guides, dank articles, and breakthrough news!